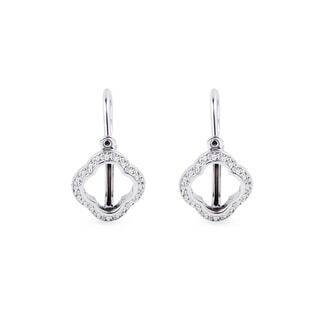 You can never go wrong with diamond jewellery, especially diamond earrings, and our collection is sure to have you swooning. 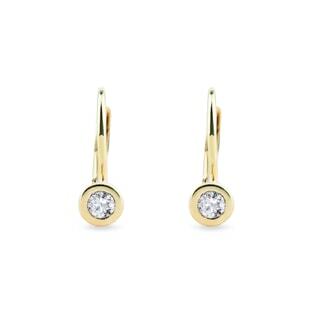 Check out our champagne diamonds for an Old Hollywood feel. If you’re looking for something to catch the eye, our cheery blue diamonds and sleek black diamonds are sure to please. 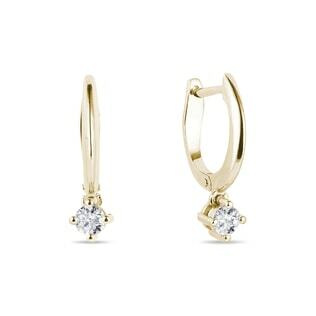 Or stick to a time-tested favourite: a pair of classic, white diamonds will always do the trick! No matter what colour or style you choose, every woman deserves to have a pair of diamond earrings.